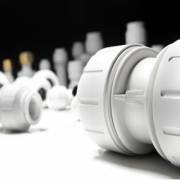 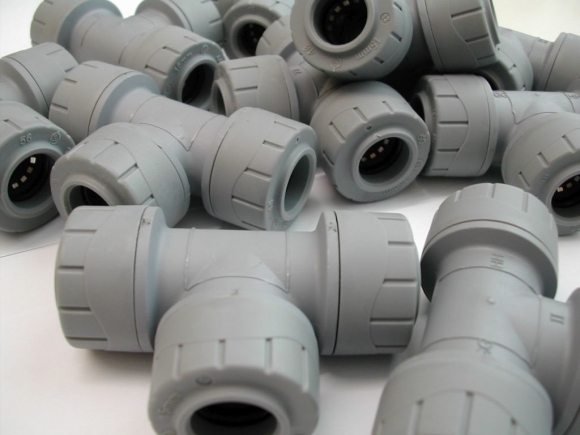 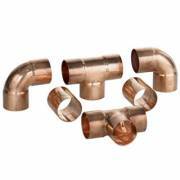 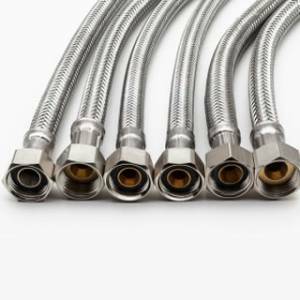 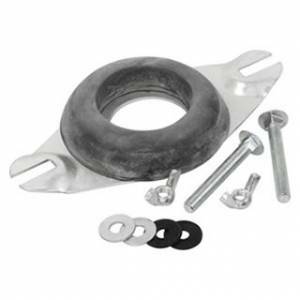 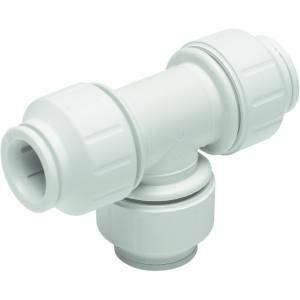 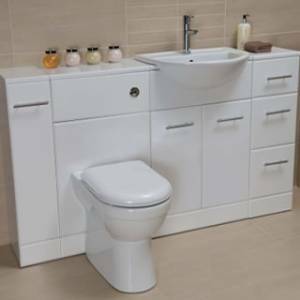 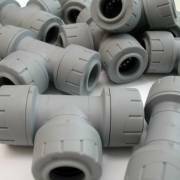 Plumbing fittings are a vital, everyday essential for any plumbing job or installation. 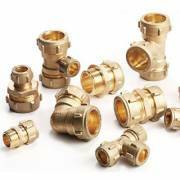 We stock a wide range of fittings to suit a variety of needs. So whether you are completing a brand new installation, extending an existing one, or making repairs where needed, we have the right options to ensure any job is completed efficiently. Our selection comprises endfeed, compression, solder ring, push fit, solvent weld and clamping systems from the industry leading brands including, Polypipe, Polyplumb,Polyfast, Speedfit and Buteline. 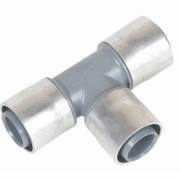 These are available in a wide range of diameters and sizes from 8mm to 35mm and at competitive prices.